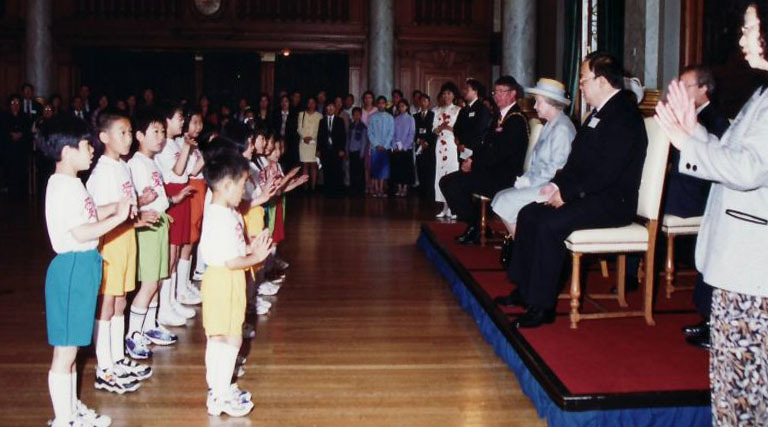 The Edinburgh Chinese Community School was established in September 2000. With the philanthropic support of our friends and parents of our students, the school has been thriving and is providing good quality Chinese education for local Scotland community. 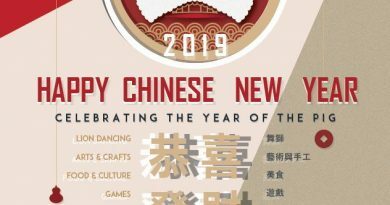 Apart from the Cantonese & Mandarin language classes for children, there are also arts & culture classes on offer such as Chinese musical instrument — GuZheng, Traditional Dance, Singing, Kungfu and Drawing for those interested. We also have adult Mandarin and Tai Chi classes. If interested, please feel free to enroll, visit the school or contact us by phone (Deputy Headteacher May Li 07588 801865 / Secretary for Executive Committee Tammy Wong 07957941889) or email: (headteacher@eccsonline.com). We look forward to hearing from you! Year 2018 – 2019: Choose Courses and Download Application form here.